The Cancer Journeys Foundation honors Vietnam War Veterans Day, March 29, 2018, by including stops at Veterans Cemeteries during the 2018 Tour de USA for Prostate Cancer. MANHATTAN BEACH, CALIFORINIA (PressAdvantage) March 29, 2018: Manhattan Beach resident and Cancer Journeys Foundation President Robert Hess, himself a Vietnam War veteran, announced today that the Cancer Journeys Foundation is adding stops at veteran cemeteries across the US to the agenda for it’s 2018 Tour de USA for Prostate Cancer. The Tour de USA is a world record attempt road rally to raise awareness for prostate cancer. The event departs Los Angeles on August 15, 2018, and returns to Los Angeles on September 18, 2018. “As a Vietnam veteran myself, I’m honored that The Vietnam War Veterans Recognition Act of 2017, established March 29th as an annual National Vietnam War Veteran Recognition Day. Today is the first time the nation is recognizing our Vietnam War veterans and it’s very gratifying,” said Hess. 9,087,000 military personnel served on active duty during the Vietnam Era (Aug 5, 1964 - May 7, 1975), with 2,709,918 service men and women actually serving in Vietnam. This number represents 9.7% of their generation. Congress passed the Vietnam War Veterans Recognition Act of 2017 on March 23, 2017, and President Trump signed it into law on March 28, 2017. “The Tour de USA will be stopping at Veterans cemeteries to honor our veterans who were and are Agent Orange casualties. The Agent Orange defoliant was used widely in Vietnam during the war is a direct causal agent for prostate cancer,” says Hess, himself a Vietnam War veteran and prostate cancer survivor. 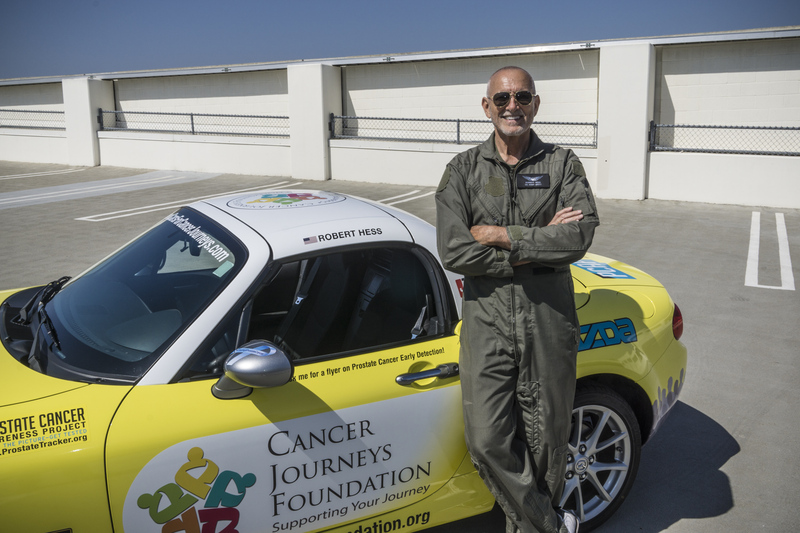 The Cancer Journeys Foundation Tour de USA for Prostate Cancer is a 36-day, cross-America, World Record attempt car rally to raise men’s awareness about prostate cancer risk and to provide a simple prostate cancer risk tool. 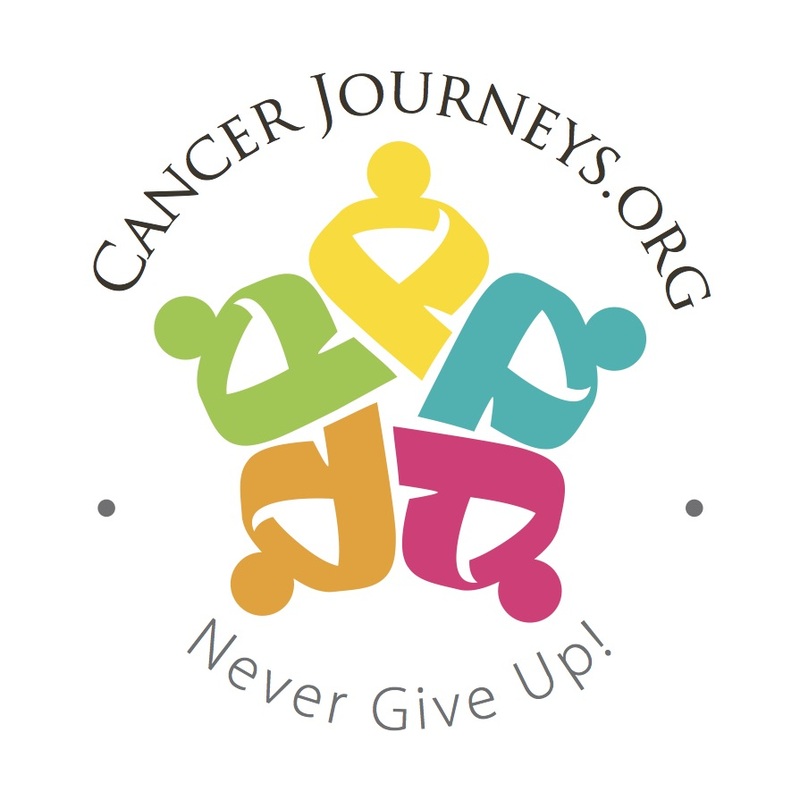 The Cancer Journeys Foundation provides a free, Internet-based prostate cancer early detection tool at ProstateTrackerApp.com. For more information, contact Robert Hess, president, at the contact information below. June 06, 2018 – In Support of Annual Men’s Health Month, Manhattan Beach-based Cancer Journeys Foundation Announces It’s Dad’s Day Walk Along the Beach on June 17, 2018 in Manhattan Beach, California.